The Association of Independent Specialist Medical Accountants has a current membership of 77 firms located across the UK. An Executive Board meets quarterly to discuss and agree the strategic direction of the Association, including the continual maintenance of quality and standards through the peer review process. Reports and recommendations on membership applications are discussed and decisions made on the acceptance of new members. 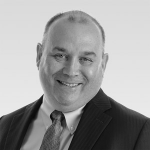 Bob is a partner in the Southampton office of RSM UK Tax and Accounting where he leads his firm’s team of experts dealing with GPs, hospital consultants and GP federations. Bob is often invited to speak at national primary care conferences and is sought out for comment and analysis on issues affecting GPs and their practices by the specialist health publications including Pulse. 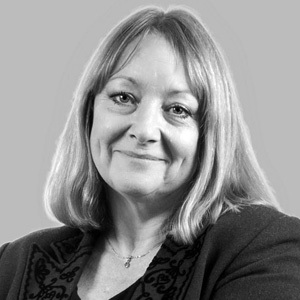 Debbie is a partner in the Blackpool office of Moore and Smalley. A founder member of AISMA, Debbie leads her firm’s specialist healthcare services department and has worked in the health sector for over 20 years. Debbie is regularly invited to speak at seminars for doctors, practice managers and fellow accountants on a wide variety of financial management topics. She contributes regularly to the specialist medical journals. Liz heads the medical services department at Bexhill firm Honey Barrett and is a founder member of AISMA. She writes a regular column for locum GPs and has contributed to various publications over the years, including co-authoring the book, Managing Money for General Practitioners. A chartered accountant and chartered tax adviser, she enjoys talking to trainee GPs and new consultants about tax and finance for the self-employed. 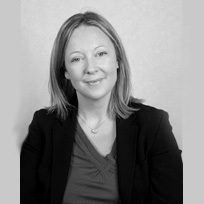 Fiona is a founder member of AISMA and works with the medical services team at Nottingham firm Page Kirk. 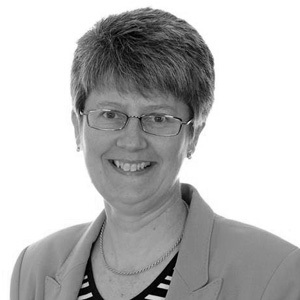 She has 30 years’ experience of working in the health sector and acts for GPs, locums and hospital consultants. 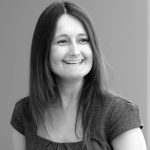 She works with practice managers to help them optimise their practice efficiency and has contributed to a number of publications over the years. Sue is a director at Reigate firm Coveney Nicholls and has been instrumental in developing the firm’s successful medical accounting service. She works with a growing number of GP practices in London and the South East. As well as presenting lectures to GPs, practice managers and registrars, Sue also writes articles for the medical press. 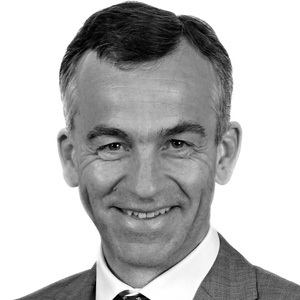 Luke is a partner in the Truro office of PKF Francis Clark and specialises in advising the healthcare sector. He acts for GP partnerships, freelance locums and hospital consultants. Luke holds the Chartered Institute of Taxation qualification and was a contributing author to the textbook Managing Money for General Practitioners. He is regularly quoted as an authority on financial issues in the medical press. Seamus is a principal at Belfast firm Bridge, Chartered Accountants and is recognised as being Northern Ireland’s leading specialist medical accountant. As a Chartered Accountant and Chartered Tax Adviser he has provided advice and guidance for over 20 years to GP practices, locums and hospital consultants. He organises and delivers his own seminars for general practitioners and practice managers in the region. He also speaks regularly at events across Northern Ireland including those organised by the Royal College of General Practitioners. Jim Duggan became a Partner in Albert Goodman in August 2018 following the merger with MW Medical in Bristol. 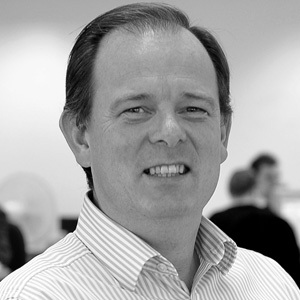 Prior to this Jim had been a partner in MW Medical since 2001 having originally qualified in London. 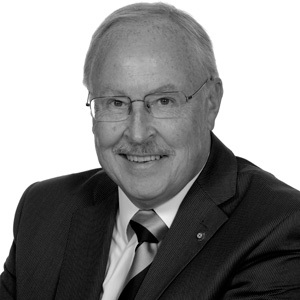 Jim is a nationally recognised expert on advising members of the medical profession. 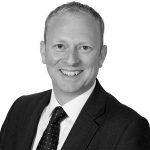 James is a partner at the Maidstone office of MHA MacIntyre Hudson and has a growing portfolio of healthcare sector clients comprising a range of GP practices, locum GPs, hospital consultants and other healthcare professionals. He frequently makes presentations to trainees, GP practices (including those looking to join a federation) and to hospital doctors. Pauline is a partner at Condies Health in Dunfermline and represents the needs of Scottish GPs and practice managers on the AISMA board. As well as looking after a substantial portfolio of GP practices, Pauline organises events, frequently presenting at seminars and workshops on areas of interest to GPs and practice managers alike. She is responsible for much of the research, reporting and benchmarking for the firm’s GP practice clients. Lizzy is a partner in the Colchester office of Larking Gowen LLP. 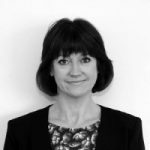 She has specialised in the healthcare sector for 20+ years and advises GP practices, hospital consultants, locum GPs, GP federations and emerging models of primary care delivery. She enjoys presenting to GPs, trainee GPs and practice managers and helping practices use their annual accounts to improve performance in a rapidly changing NHS. 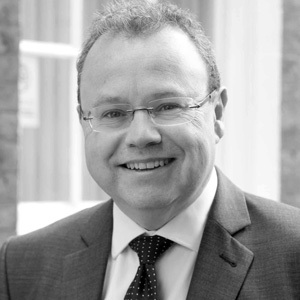 Andrew is a partner at Hall Liddy, a Manchester firm specialising in providing services to medical professionals. His specialist areas include appraising the performance of GP practices, changes in GP structures and the NHS pension scheme. Andrew has a keen interest in maintaining rural GP services and has campaigned to highlight the funding issues facing small GP practices in isolated areas.